7507 N Wilding Dr Spokane, WA. 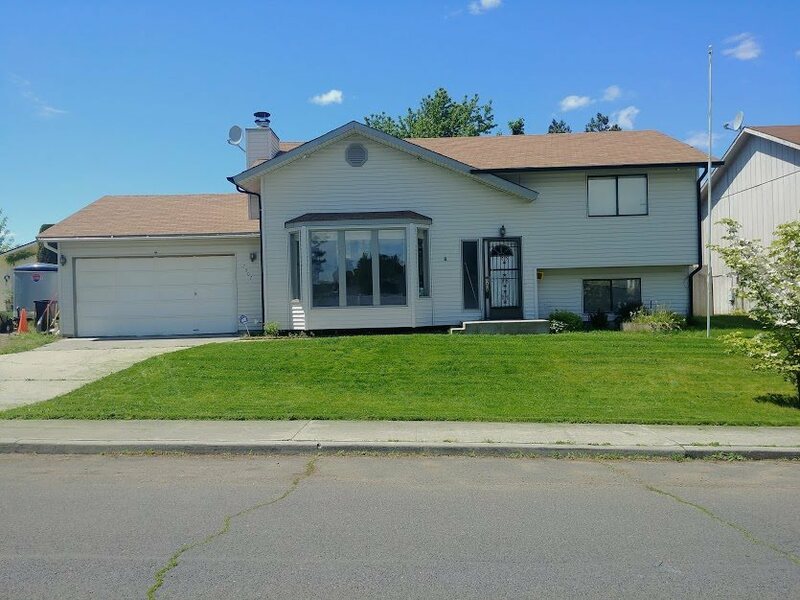 | MLS# 201817682 | Cooper Realty Services (509) 599-1111 | Spokane WA Real Estate | Contact us to request more information about our Homes for Sale in the Spokane WA area. Shilo Hills home-Sweat-equity opportunity here. Great bones- just needs paint, floor coverings & etc. and this home will really shine. Bright and open floor plan with 4 bedrooms, 2 bathrooms, fireplace in living room, family room in daylight basement. Attached 2-car garage with an extra insulated room. Covered deck overlooks large fenced backyard with shade trees. Convenient location.